Calvary Community Church Phoenix AZ believes in the mission of feeding the people with the Word of God. 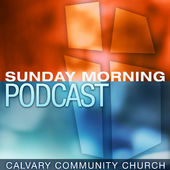 Below you can find links to various audio recordings of the ministries at Calvary Community Church, Phoenix AZ. 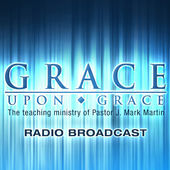 Grace Upon Grace is the teaching ministry of J. Mark Martin, Senior Pastor of Calvary Community Church Phoenix AZ, a Calvary Chapel in Phoenix, Arizona. Through this radio broadcast ministry the Word of God becomes easy to understand and enjoyable to follow along. Calvary Community Church Sunday PM By Pastor J. Mark Martin. To listen to an audio podcast, mouse over the title and click Play. Open iTunes to download and subscribe to podcasts. 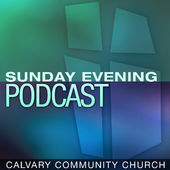 The Sunday Evening worship service from Calvary Community Church in Phoenix, AZ – Senior Pastor Mark Martin. 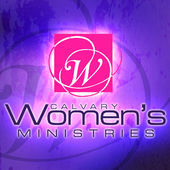 Calvary Women’s Ministry By Leslie Martin. To listen to an audio podcast, mouse over the title and click Play. Open iTunes to download and subscribe to podcasts. Women’s Ministry of Calvary Community Church in Phoenix, AZ led by Leslie Martin. To learn more about Women’s Ministry at Calvary visit calvaryphx.com/women. Calvary Community Church Sunday AM By Pastor J. Mark Martin. To listen to an audio podcast, mouse over the title and click Play. Open iTunes to download and subscribe to podcasts. The Sunday Morning worship service from Calvary Community Church in Phoenix, AZ – Senior Pastor Mark Martin. Calvary Community Church Wednesday PM By Pastor J. Mark Martin. To listen to an audio podcast, mouse over the title and click Play. Open iTunes to download and subscribe to podcasts. 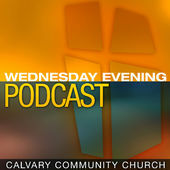 The Wednesday Evening worship service of Calvary Community Church in Phoenix, AZ – Senior Pastor J. Mark Martin. 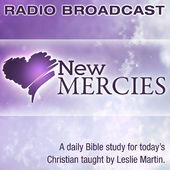 Leslie Martin’s teaching ministry reaches out to thousands each week who listen to her ‘New Mercies’ Radio broadcasts. Her practical, grace-oriented teaching also appeals to hundreds of women who gather three times weekly at Calvary Community Church Phoenix AZ.